Add luxury to your bedroom with the Nantucket Stripes Queen Bedskirt. 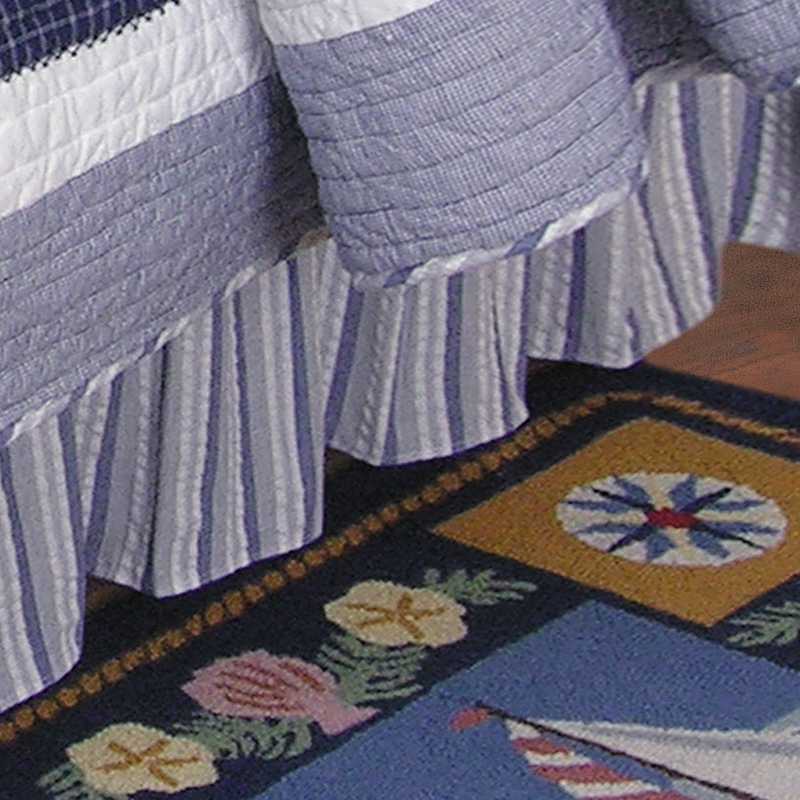 This beach bedding is accented with tonal stripes and a gathered look for true nautical style. Ships from the manufacturer. Allow 1 to 2 weeks. Cannot express ship. For many more products, we ask you to spend some time to look at our thorough range of beach bedding at Bella Coastal Decor now.